On Wednesday January 25th, the Goethe-Institut and Connect the Dots present “Under Surveillance”, a dinner and discussion about digital information, data protection and identity. While data may indeed be the key to unlocking a better future, we often get swept away in the positive, almost rapturous language that surrounds new technological developments. This leaves us little time to reflect on the effects on our identity, on our emotional wellbeing, on our security versus our privacy. If we are indeed digital by default, how do we know if it’s working for us and not against us…? Over a long table dinner in Project Arts Centre’s The Cube, people from all backgrounds and different interests – from artists to politicians to data analysts to leaders of tech companies to academics– including Renate Samson, Chief Executive of Big Brother Watch; Eamon Ryan, Green Party leader; Edward McDonnell, Director of CeADAR Centre for Applied Data Analytics; and journalist Una Mullally – discuss this incredibly important and increasingly complex topic. The following evening, Thursday January 26th, Turkish artist Nezaket Ekici presents the performance / installation Zeitgeist, which has been realised in Santa Monica, LA (2006), Istanbul (2006), Herford (2010) and Stuttgart (2011). Is it possible to see modern cities – becoming more and more identical – with an outsider’s eye? To what extent is Dublin still itself? In the face of a constructed persona, does the city still embrace its own reality? In ‘Zeitgeist’, Ekici aims to expose a contrary insight without representing the city’s well-known image. Prior to her gallery performance, the artist will run through Dublin with a camera, filming the people and the city, moving like a living security camera throughout Dublin. 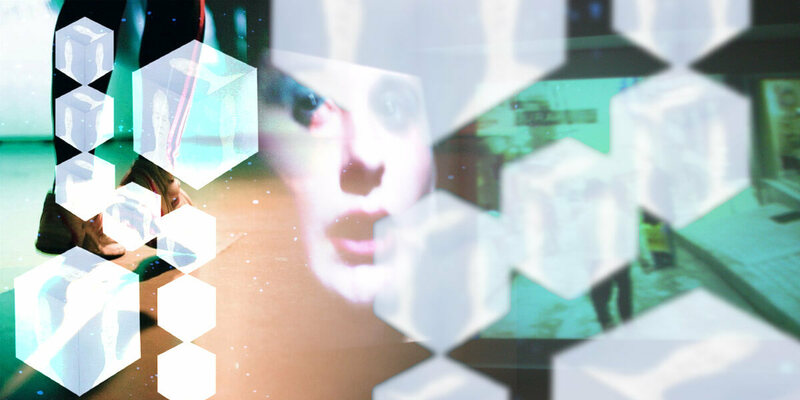 In Project Arts Centre’s The Cube, you’ll see this marathon film, and next to it, a second projection showing a live close-up of the artist’s face, who runs on the spot, in front of her film.